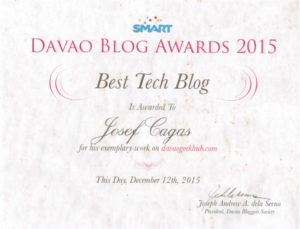 Davao Geek Hub is a Davao-based blog on Technology, Gaming, Entertainment, Events, and other Geeky or Nerdy stuff. 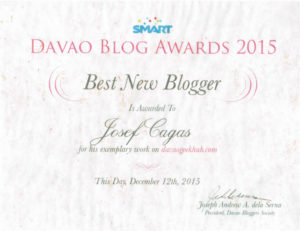 The blog was founded and is managed by Josef Cagas. For partnerships, sponsorships, collaboration, or if you want to write with us, contact us here.